Lottie's Pygmy Forest Blog: Who Knows About the Pygmy Forest? I've been combing through newspaper articles and academic journals for a couple of weeks now to try to discover who knew about the pygmy forest and when they discovered it. The term pygmy forest has been used for various purposes since the 1800s and has evoked a variety of mystical thought, sometimes described as dark and foreboding places, rife with lurking cannibals, but often depicted as a whimsical land of things that we adore like elves and gnomes in fairy tales. After 45 years of living in the pygmy forest I believe that the reality is a little bit of both, but the fact remains that people all over the world have heard of the pygmy forest and they wonder. The earliest mention I have about the pygmy forest was written in a 1957 column in the Independent Star News of Pasadena by Charlotte Hoak, about a memory from 1878 when her father took her, as a four year old, to the pygmy forest to show her the miniature trees. She carried that memory for a lifetime and became an advocate for preserving some of that forest for future generations. She is one of the formidable champions of the pygmy forest for her work informing people throughout California of it's charms and uniqueness. Clearly, the pygmy forest has been noticed and regarded as a special place since the very early days of white civilization in Mendocino county. Our pygmy forest was described in 1914 by Aurelius O. Carpenter and Percy H. Millberry in the History of Lake and Mendocino County. 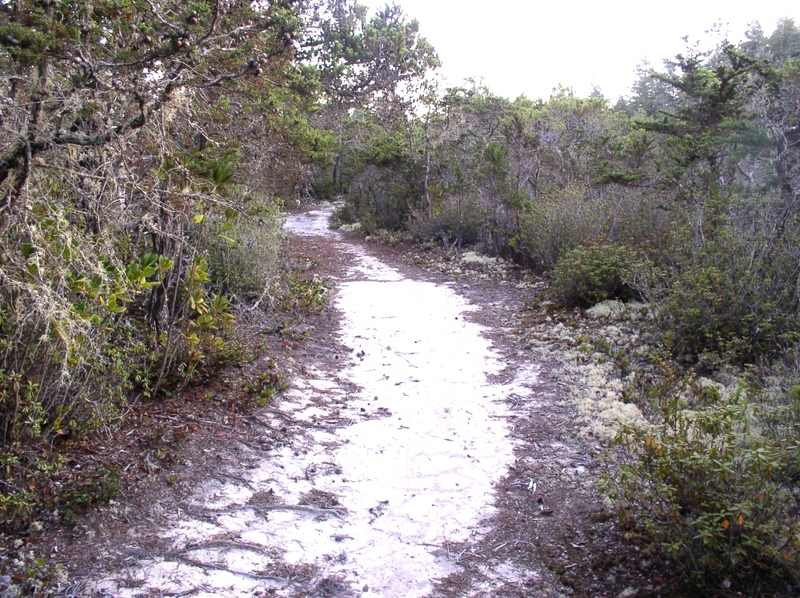 Here's what they say, "...just back of this strip of fertility is a sandy, barren tract covered with dwarf huckleberries and a species of pine that often contents itself with a height of two or three feet, though sometimes eight to ten, and wild rhododendron bushes. This section has lately sprung into prominence as orchard land, though only a white sand soil underlaid with yellow clay. Water is said to be abundant at sixteen to eighteen feet depth, but it cannot add fertility to such soil." 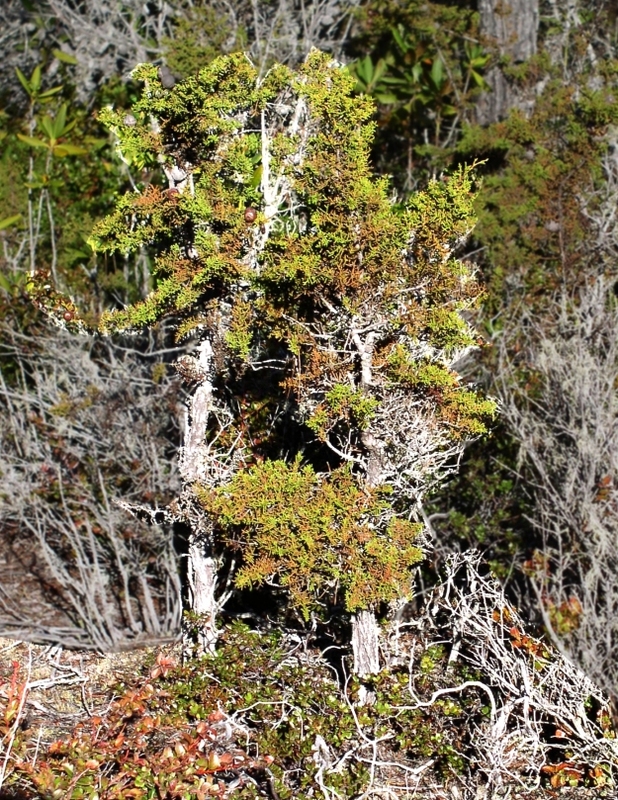 In "Madrono" , the Journal of the California Botanical Society, in 1923, William C. Mathews wrote an article titled, "Measurement of the Cupressus pygmaea (pygmy cypress) on the Mendocino 'Pine Barrens' or 'White Plains'". 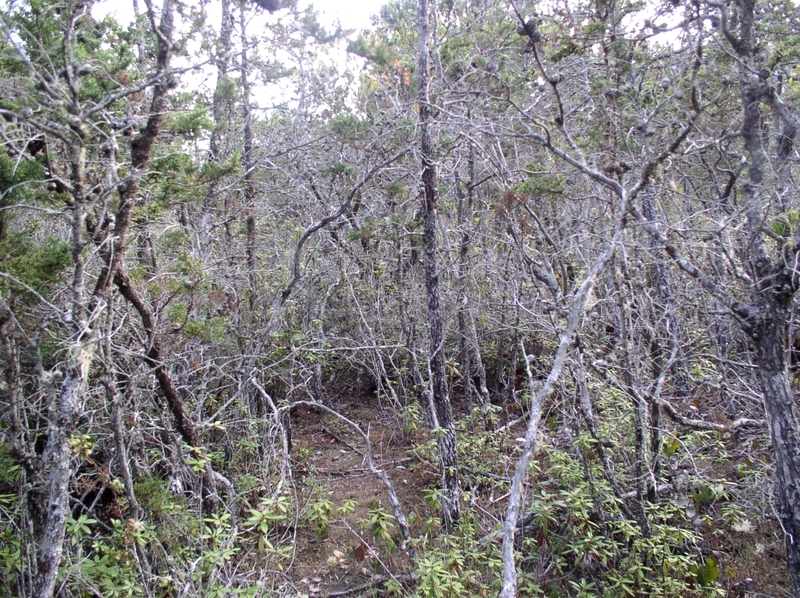 Locals have referred to the pygmy forest area as the "prairie", "white plains", and "barrens" since the early days. 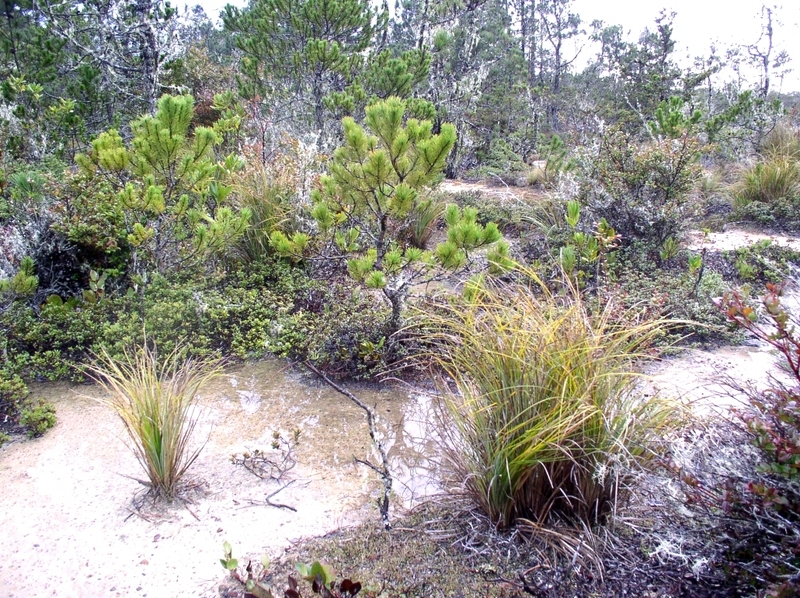 These terms are also used to describe other pygmy forest areas such as the parts of the New Jersey Pinelands National Reserve where similarly stunted pine and other chaparral grow. Over the years the word has gotten out and people from across the globe have come to Mendocino for the sole purpose of seeing or studying the pygmy forest. In the Mendocino Beacon, Aug. 28, 1948, in his column, "Wolfe Howls From Across The Counter", Ray Wolfe mentions that Bob Hatch, chief ranger at Van Damme spent a couple of days with "some big shot from Sacramento" taking color slides to be used in nature lectures. The pygmy forest was in the news. This was largely the result of a soil scientist and University of California, Berkeley professor by the name of Hans Jenny. This is the same school that Charlotte Hoak had attended in 1900. Hans Jenny, a native of Switzerland, came to the United States as a well regarded young soil scientist (pedologist) on a Carnegie scholarship. He liked it in the United States and became a citizen eight or ten years after his arrival around 1927. Shortly after his arrival in Berkeley, Hans discovered the pygmy forest which he would study passionately for the rest of his life. His book, "Factors of Soil Formation", published in 1941, would catapult him into international fame and spawn two generations of pedologists. By the 1950s, scientists from around the world began to study various aspects of the pygmy forest as a result of Jenny's work. 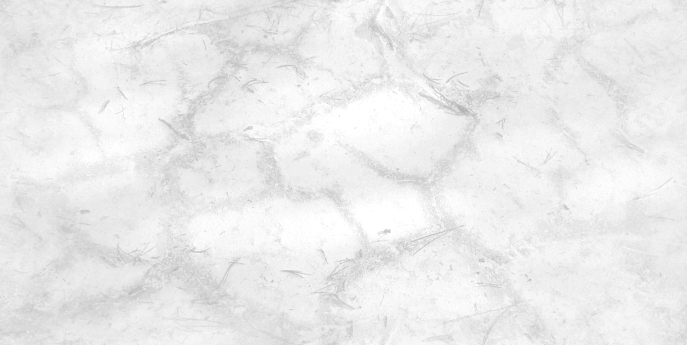 Dr. Jenny's theories have become the foundation of pedology, in agriculture, forestry, and the environmental sciences. Hans understood soil formation better then anyone alive but pygmy forest soil mystified him so much that he bought a bought a second home in Comptche just to live closer to it. His colleagues at the university have said, "The Pygmy Forest became an ecological Rosetta Stone for Hans". He brought a steady stream of graduate students, professors and pedologists to the pygmy forest at Jughandle Reserve where he did much of his work. 3 Sept. 1953, Ukiah Daily Journal : Ranger Antone Trigeiro claims that a 4 acre plot of pygmy forest in Van Damme State Park is the largest plot of pygmy forest between Point Arena and Fort Bragg. Professor Calvin McMillian of the University of California has been studying this phenomena and his findings are inconclusive. He can't explain the sharp demarcation between the nearby redwoods and the pygmy forest. A Bolander pine tree was dug up for Walt Disney in 1958 and shipped to Anaheim to be used in the creation of a miniature replica of Germany's Black Forest for his "Snow White" garden at Disneyland. 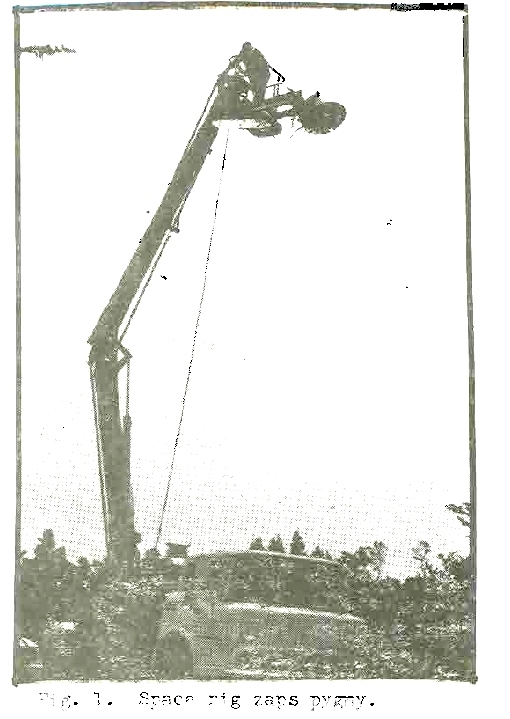 The tree was carefully removed near Van Damme State Park under the supervision of Anton Trigerio, the park ranger who was in charge of an extensive tree moving operation for the World's Fair. A Pair of Bolander pine trees (Pinus contorta var. bolanderi)... Walt Disney Knew about the pygmy forest! Ten years later a BBC documentary was filmed in the pygmy forest off of Gibney Lane with Hans Jenny acting as the film crew's guide and expert. Tourists from Great Britain came to Mendocino to see it for themselves. Hans and other prominent scientists continued to study and write about the pygmy forest and many of their graduate student were awarded degrees based on their own research in the pygmy forest. 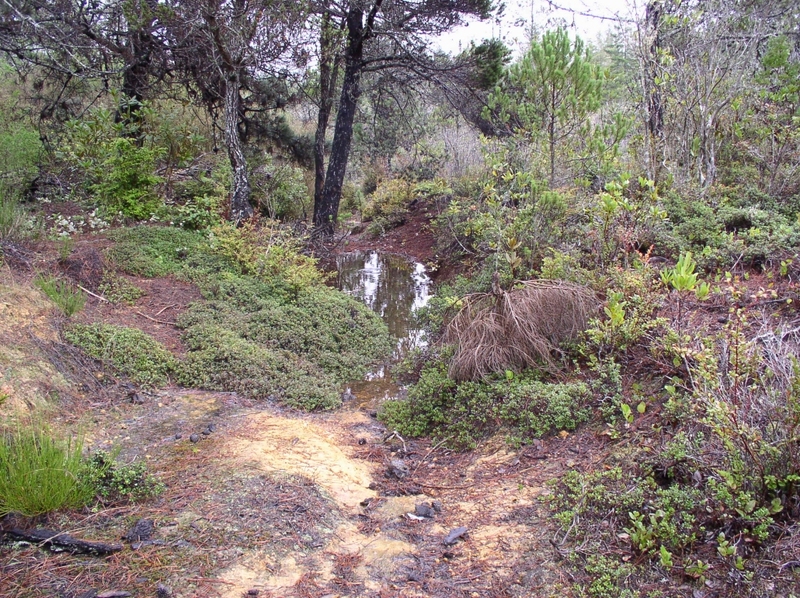 Academic documents written about the pygmy forest have been circulated widely. Hans Jenny worked long and hard to get the federal government to recognize the pygmy forest area near Jughandle Creek as a rare and valuable resource. He wanted it to be given a National Landmark designation by the Department of the Interior. This drive was combined with the efforts of another champion, John Olmstead, who embraced an almost fanatical commitment to preserving the entire Jughandle Creek geologic staircase, of which the pygmy was only one small part. John Olmstead, also a university professor, was in the process of mustering every person and penny he could to help secure the privately held property because it was in eminent danger of being desecrated forever by developers and logging companies. He mounted a massive operation that blanketed the San Francisco Bay area with a campaign asking people to donate their Christmas gift money to his organization, "The Institute of Man in Nature", so he could make a down payment on the land. He and others lobbied the State of California to take possession of the entire project and make it a state park. Both men succeeded and, in doing so, they put the pygmy forest into the national, state and local news. By the early 1970s the pygmy forest had been visited hundreds of times by environmentalists, school groups, scientists, reporters, artists and film-makers. Weekly guided hikes up Jughandle Creek's "Ecologic Staircase" have always been well attended. Just prior to 1969, Dr. Jenny had purchased 10 acres of land, near the Charlotte M. Hoak Pygmy Forest on Comptche-Ukiah Road. He turned these over to the Nature Conservancy to add to the 50 acres they had recently purchased adjacent to it. At about that same time, the University of California bought more property in the area as one of it's first U.C. Natural Reserve System locations ("Jenny Natural Reserve"). That entire area, totaling about 200 acres of mixed woodland, was designated the "Hans Jenny Pygmy Forest Area" in 1992 by the California Department of Parks and Recreation and became part of Van Damme State Park. It included all of the property owned by the University of California, the Nature Conservancy and an adjacent 5 acre parcel that was purchased by California Garden Clubs, Incorporated (CGCI) and named for Charlotte M. Hoak. It took CGCI 18 years of fund raising throughout the state, much of coming from their junior clubs, to buy the land. Ever since the late 1960s there have been periodic lawsuits, injunctions, Coastal Commission rulings and county board of supervisor's decisions that have affected parts of the pygmy forest and kept it in the news. A number of citizen groups have fought to protect the pygmy forest from destruction by garbage dumps, wireless communication towers, logging operations and housing developments. It is estimated that before 1960 there were 4000 acres of pygmy forest and today, less than 2500 remain. By mistake or by design, "progress" has threatened the remaining pygmy forest with devastation by an almost endless list of incursions. In 1985 NASA sent a team of scientists, technicians and special ground mapping equipment to the pygmy forest to conduct experiments in radiographic imaging of forest-lands. Jackson Demonstration State Forest Newsletter, December, 1985 "The pygmy forest proved ideal for NASA's purpose of testing it's radar system on an actual "miniature" forest. For two days in August, NASA technicians busily beamed radar down on to the forest while scientists clipped and weighed vegetation samples for moisture content determination, and monitored radar microwave scattering using an instrument called a scatterometer and a specially designed, battery operated computer. These measurements helped the scientists decipher just what the radar is sensing." Of the dozen or so "elfin woodlands", "white plains", "pine barrens" and other so called "pygmy forests" recognized around the world, ours in Mendocino County, California, is the most studied, well known, fought for and visited anywhere. It will never have the grandeur of the Grand Canyon, the scale of the Taiga in Siberia or the glory of the Apollo 11 moon landing. It has been described as "unphotogenic" by artists, and a "waste of time" by visitors who have walked through it while texting reviews to tripadvisor.com, but more have been captivated by it's magic and mystery, and it has a chance to continue to exist in an unpretentious ecologic "steady state" for another million years. This Is The Real Pygmy Forest! By William Edgar Gell, F. R. G. S.
"Dark and dreadful, lone and lethal" are ords which may be suitably employed when describing that woodland which is remote and wild..."There are only small fragments of the pygmy forest where the sunlight penetrates but also large damp, dark areas exist where the solar rays never touch the soil. And still vaster tracts where the light of the moon is unable to banish the subtle elements of night in the land of Twilight. Next time: All Manner of Pygmy Trivia?